If you’ve been thinking of selling your home, you’ll want to keep reading. 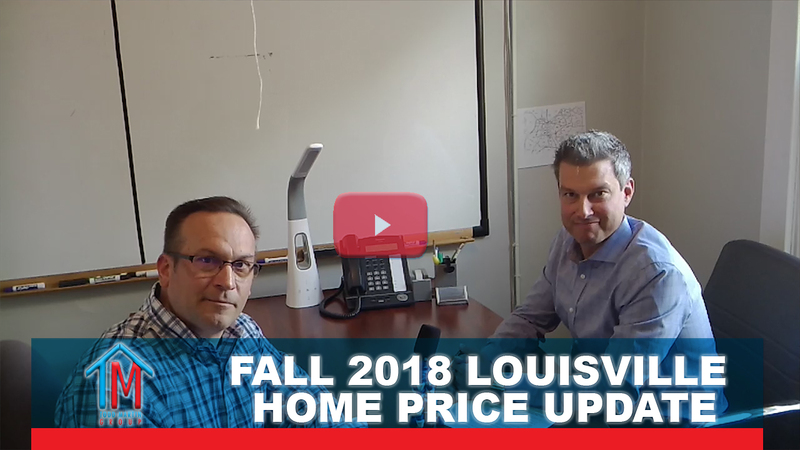 That’s because this message will show you how to get a significant advantage over a lot of other home sellers around Louisville. The thing is, in spite of the rate increase, mortgage applications spiked in September. This is a signal that buyers expect rates to go up even more in the near future—something that’s very well possible given current conditions. For a while, this didn’t have too much of an effect on the market, because there was so much pent-up demand. In short, if you’ve been thinking of selling your home, then the time to act is now. This means you can sell your home quickly and for top dollar. However, all of the reasons I listed earlier mean this situation might not hold very long. Demand might slack off even more, and then many more homeowners might decide to enter the market, driving down prices and really ushering in a buyer’s market. That’s why it can make a lot of sense to move early—before this kind of awareness reaches the majority of homeowners. And once you are ready to get the process rolling (so you can take advantage of this opportune moment), give me a call at 502-220-4663. I’m here to help.